The Way to Paradise interweaves the story of the painter Paul Gauguin with that of his grandmother, Flora Tristan. In 1844, Flora embarked on a tour of France to campaign for workers' and women's rights. In 1891, her grandson set sail for Tahiti, determined to escape civilisation and seek out inspiration to paint his primitive masterpieces. Flora died before her grandson was born, but their travels and obsessions unravel side by side in this absorbing novel. 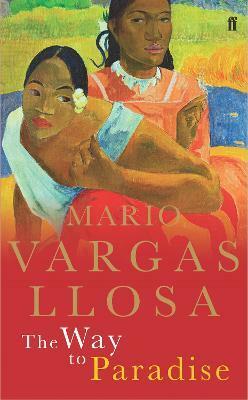 A rare study of passion, ambition and the determined pursuit of greatness in the face of illness, death and conservative forces, The Way to Paradise shows Mario Vargas Llosa at the peak of his powers.